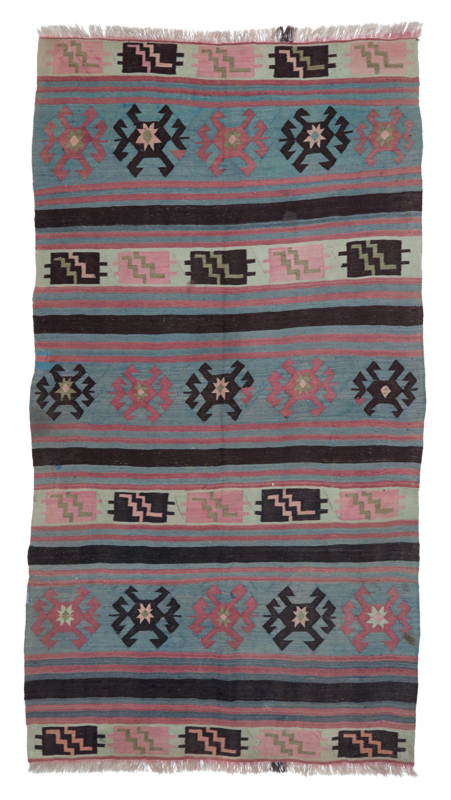 A calm and well-balanced Kilim from Nord-East Caucasus, eastern shore of the Caspian Sea. Rare design. 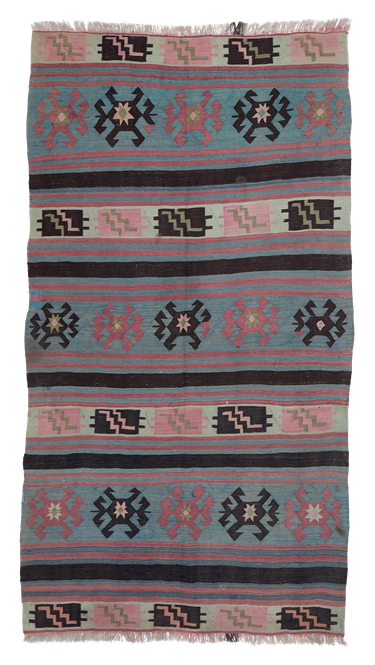 Maybe a so-called Avar piece.